Established in 1993, House-on-the-Hill imparts extensive experience in the development, consultancy and training of the company’s Enterprise Service Management Software tool: SupportDesk. 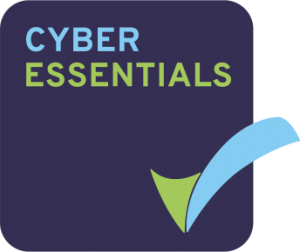 Used within businesses of all sizes and sectors spanning over 40 countries, SupportDesk enables the provision of efficient, top-quality support, and excellent customer service. Customisable, cost-effective and easy to use, SupportDesk can be hosted in the Cloud or implemented on-premise. SupportDesk is the best service management solution for enabling agents to quickly resolve issues and competently manage services across multiple business areas. Available in a variety of preconfigured solutions including IT Service Management, Customer Service & Support, Freedom of Information Management and more, SupportDesk has the flexibility to meet all configuration requirements and combat challenges faced by businesses everyday. The solutions can be combined into a multifunctional, enterprise level service desk, or configured to create a specialist environment designed specifically to suit your needs. With over 20 years in the business of delivering projects for large corporate entities in both the public and private sector we have a proven track record in improving technician’s performance by reducing time spent on administration, giving improved visualisation of targets and streamlining workflows for intuitive use. Our customers are important to us and we pride ourselves on the individual care and attention that we provide. We have longstanding relationships with our customers who appreciate our prompt and friendly support, some of whom have been with us since our beginnings in 1993. SupportDesk has the flexibility to accommodate all working practices and Enterprise Service Desk environments, and our highly experienced consultants work closely with you to drive forward your SupportDesk installation, configuration and user training. Solutions provide organisations with a scalable Service Desk for streamlining support processes and pro-actively managing the call lifecycle. Customisable and easy to use, SupportDesk solutions can be hosted or implemented on-site, enabling service desk agents to quickly resolve issues and efficiently manage services across multiple business areas. 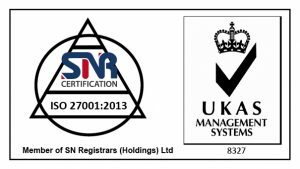 House-on-the-Hill Software Ltd has achieved ISO27001:2013 certification and Cyber Essentials ICT Defense Security certification. 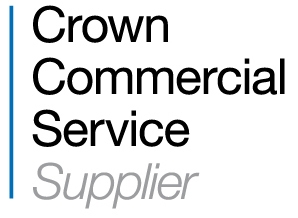 We are a Crown Commercial Service supplier, with SupportDesk ITSM, FOI and FM available on the G-Cloud 9 framework.